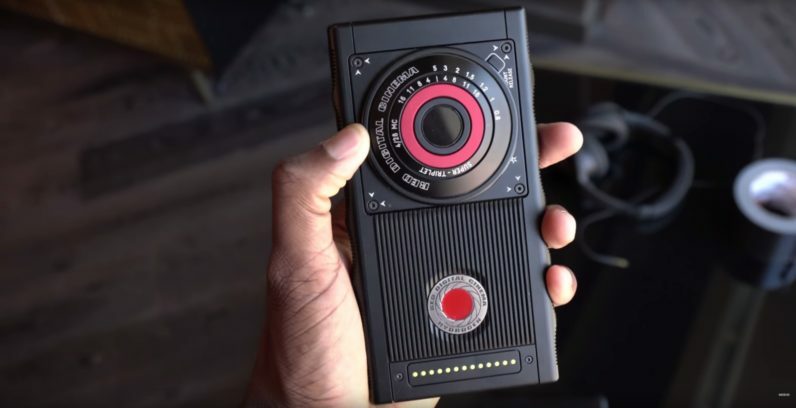 Red raised many an eyebrow last month when it announced the Hydrogen, a $1,200 ‘holographic’ phone for filmmakers. Sticker shock aside, there were so few concrete details (and many lofty claims) that some thought it might be a vaporware concept. But now we have proof it’s a serious endeavor. 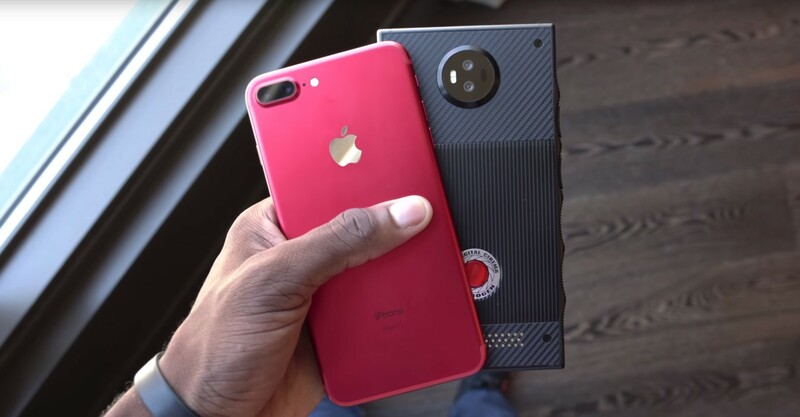 MKBHD, probably the most prominent tech YouTuber, got his hands on early prototypes of the phone. Yeah, that’s prototypes plural, with each one showing off some of the different features that are supposed to make their way to the final device. It really weird by 2017 standards, and I kind of dig it. 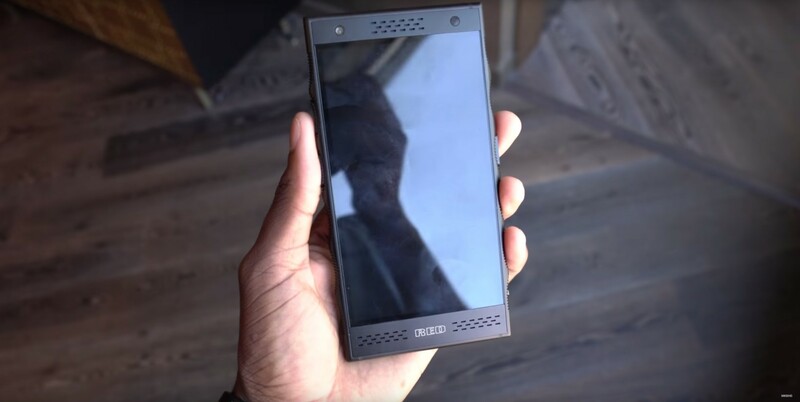 Though the video doesn’t show the phone turned on it does reveal a few more details about it’s design. It’s made of a combination of metal and kevlar, with notched grips on the side. It’s a pretty chunky phone, with a 5.7-inch display and average bezels, but still seems pocketable. There’s a headphone jack, stereo speakers (the bezels aren’t going to waste) and a module that adds a lens mount(!). Unfortunately, one of the most exciting features – the holographic display – is blurred out. Not like you’d be able to show that over the web anyway.